Ms Mary Akosua Togbe, a researcher at the Labour Research and Policy Institute, has noted that the late entry onto the oil producers’ map gives Ghana an advantage to learn from the mistakes of other countries. She said although the oil find had brought hope and expectations, there is also the need for Ghana to avoid the resource curse which had plagued many oil producing countries in Africa. 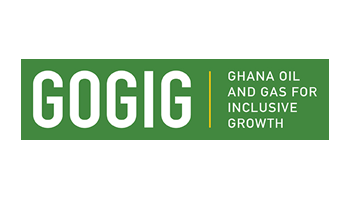 Ms Togbe was addressing a two-day capacity-building workshop in Accra for union members of the General Transport, Petroleum and Chemical Workers’ Union. It was sponsored by Oxfam International, a non-governmental organisation, as part of its global campaign to promote accountable governance and transparency in managing natural resource revenue. 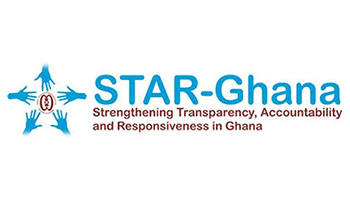 She said Ghana has a significant endowment of mineral resources, however many local communities are living with the social and environmental costs of the extractive industry projects without enjoying the short-term benefits such as jobs, healthcare and good infrastructure. She said the topic: “Management of Ghana’s Oil and Gas Resources, Role of Organised Labour” called for an effective sensitisation programme to enhance the knowledge of workers in the industry to enable them impact positively towards the growth and sustainable development of the oil find and to secure a better future for the union. Ms Togbe called on Parliament to review the outmoded labour laws as against the fast growing technological challenges in the oil industry and within the labour market. She urged the Ministry of Energy to be vigilant about the various provisions in the local content and participation policy on recruitment and training so that Ghanaians are not short changed. Mr Pius Quainoo, General Secretary of the Construction and Building Materials Workers’ Union said to promote sustainable management of Ghana’s oil and gas resources, it is important to phase the rate of extraction of oil and gas over a long period. “This will ensure that future generations benefit from the resources, provided time for building institutional capacity to regulate operations and minimise environmental, fiscal and operational costs,” he emphasised. Mr Quainoo also noted that achieving local content was possible but would not be offered on silver platter, adding that; “it is a process, not an event and so we should continually focus on end result and not present circumstances. 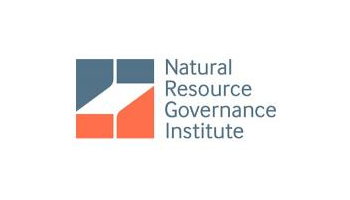 Participants called for an effective coordination between the various government institutions, a strong political will, strong discipline in spending, and the vigilance of civil society to ensure that oil and gas resources are managed in an optimum manner. They also commended Oxfam International for its role in ensuring that poor people can improve their lives and have a say in decisions that affect them as part of their global campaign movement for change, to build a future free from injustice of poverty.